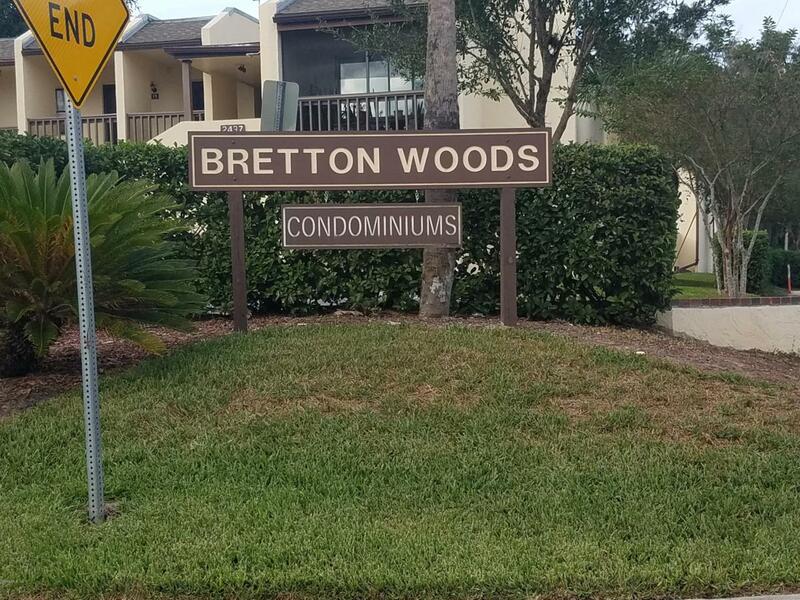 Enjoy living loft Condo and has community pool, tennis courts and laundry facility in desirable ''Bretton Woods'' Condo is an upstairs unit with 2 Large Bedrooms, ans 2 Bathrooms, 1,238 Sqft total (Under Roof) Concrete Block Construction. 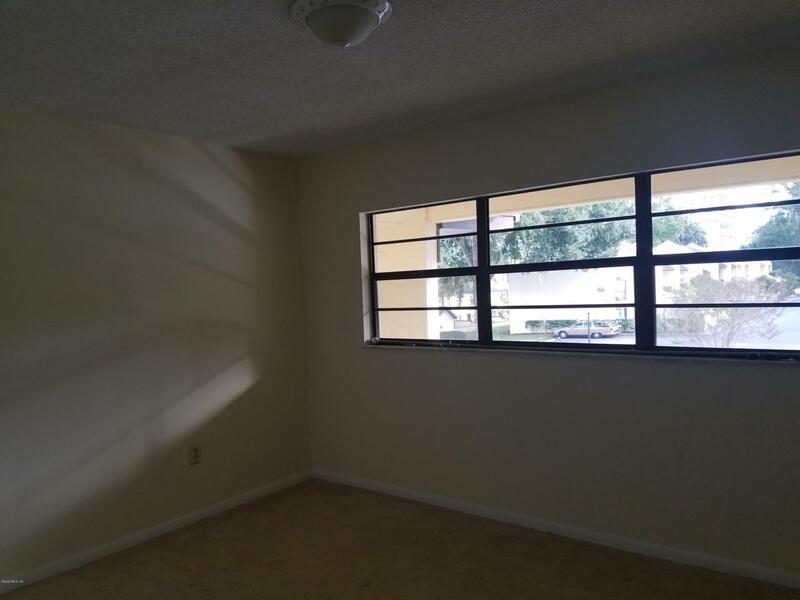 Great location in Close to everything, Shopping, Restaurants, buses and medical offices.and minutes from downtown. 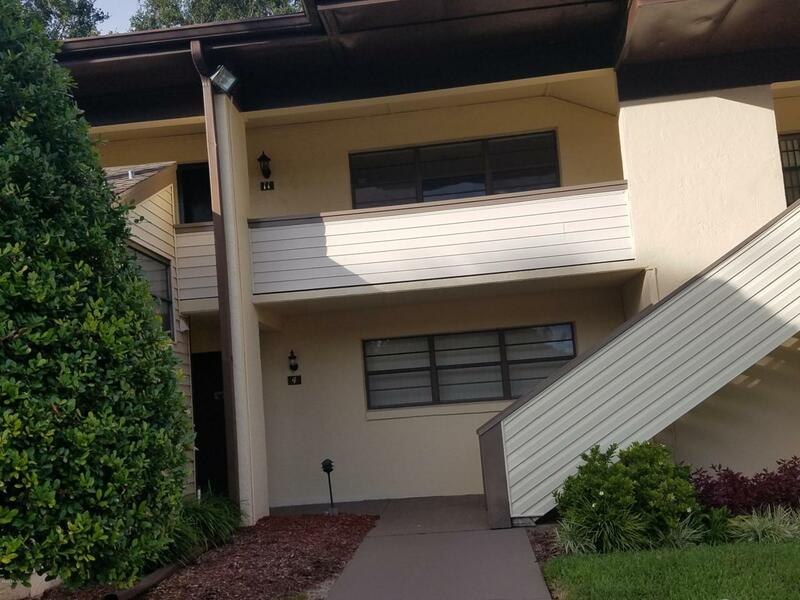 HOA Includes water, trash pick up, all common area maintenance, insurance, on-side laundry facility, swimming pool, tennis courts, clubhouse, pest control, annual termite contract.and weekly lawn maintenance. On-site security cameras, managed by full time maintenance employee. Resurfaced parking includes assigned spaces and guest spaces right next to your unit. Schedule flexible with owner for showing please call 2 hours notice. 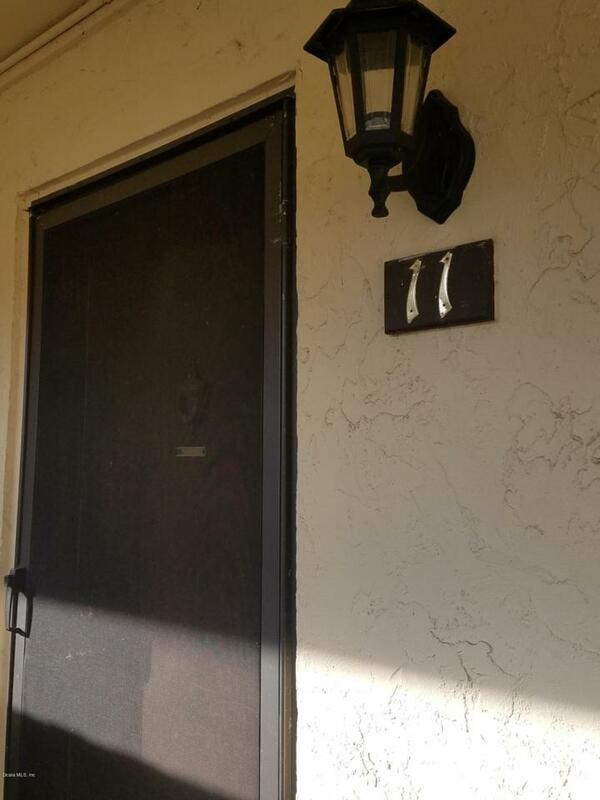 Listing provided courtesy of Jacqueline Espitia of Ocala Realty World, Llc.